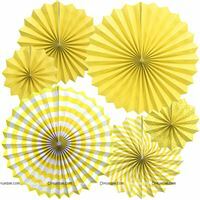 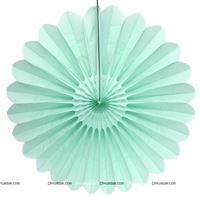 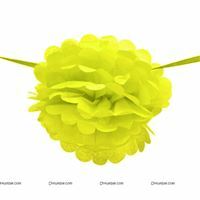 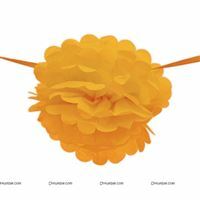 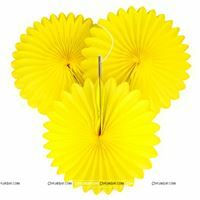 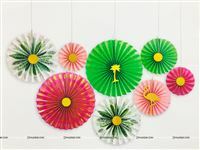 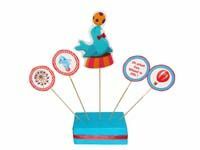 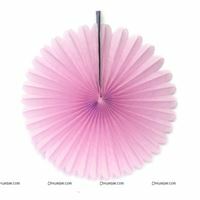 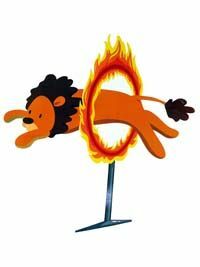 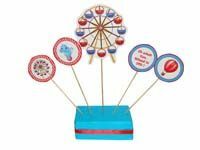 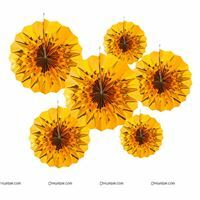 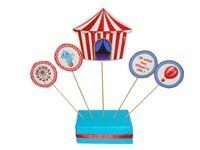 Invite your guests with our customized innovative circus theme Pinwheel interactive invitation card. 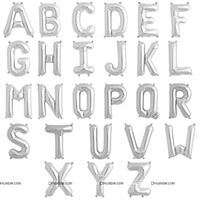 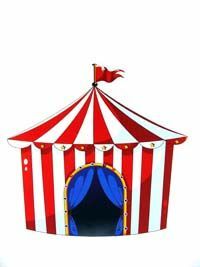 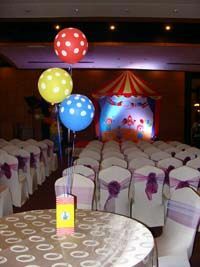 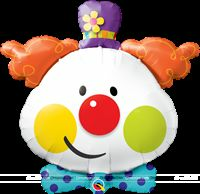 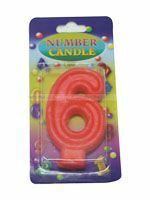 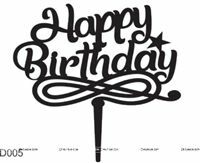 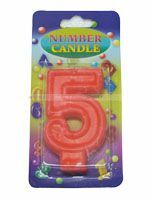 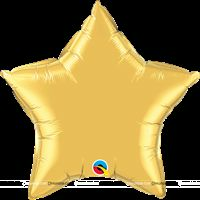 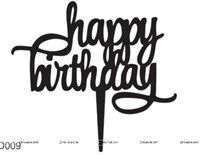 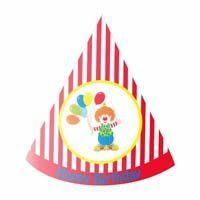 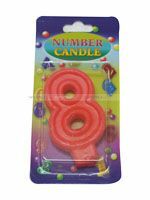 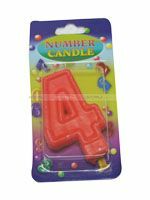 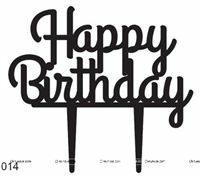 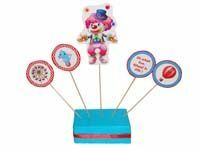 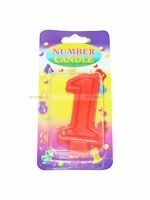 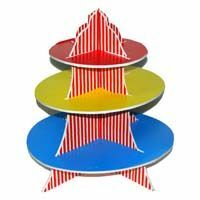 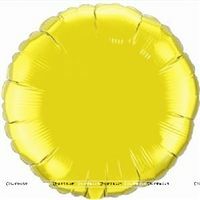 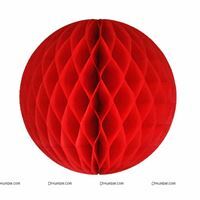 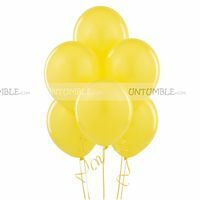 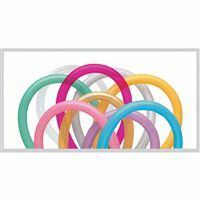 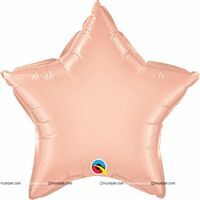 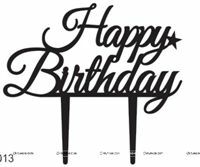 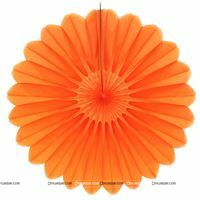 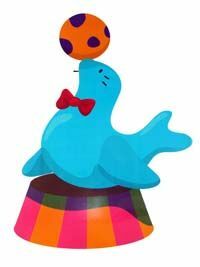 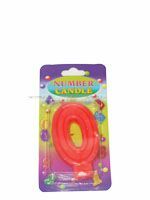 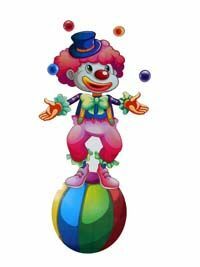 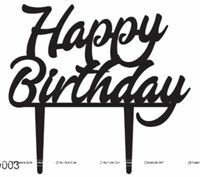 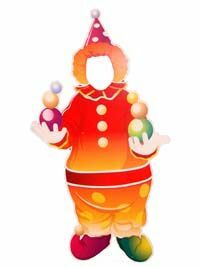 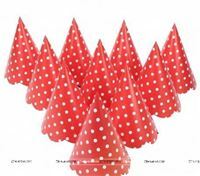 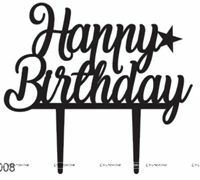 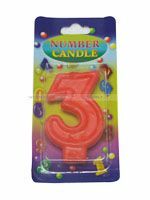 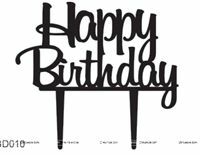 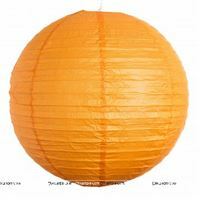 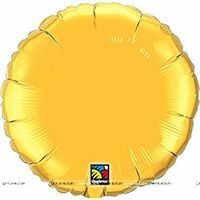 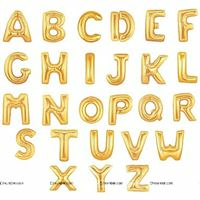 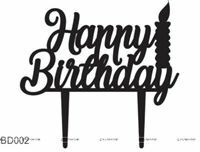 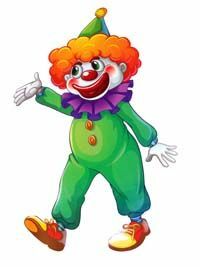 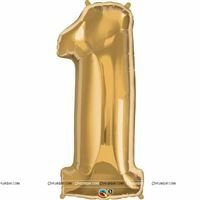 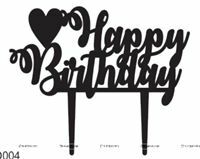 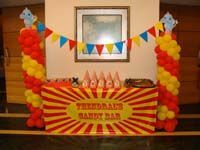 Decorate the entrance of your circus carnival with our clown shaped foil balloon stand on either sides. 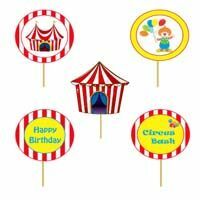 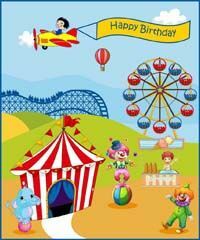 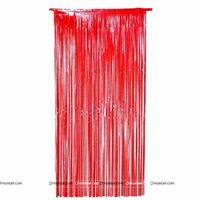 You can customize our circus theme welcome banner and place it at the entrance, to welcome your guests. 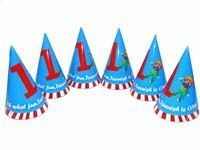 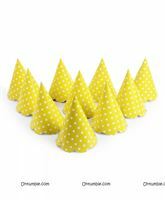 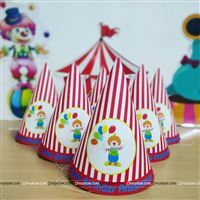 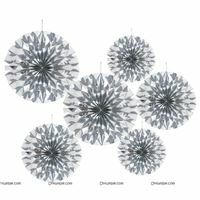 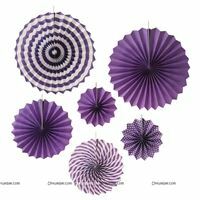 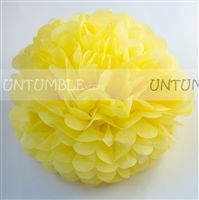 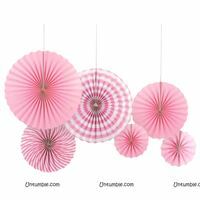 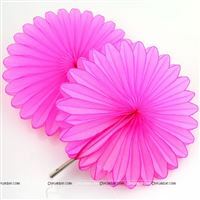 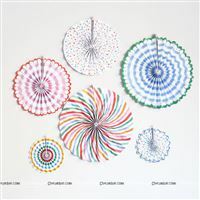 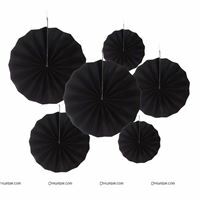 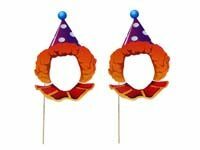 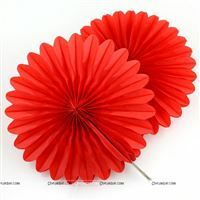 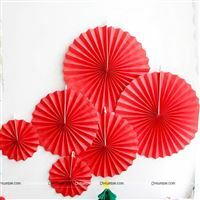 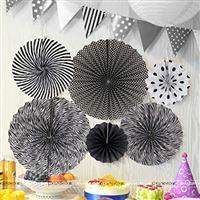 As and when the guests enter, you can hand over our circus theme party hats and party blowers. 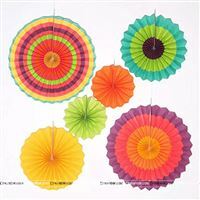 Decorate your carnival with a rush of colorful supplies. 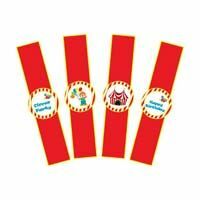 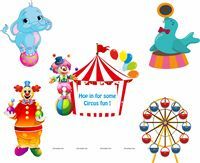 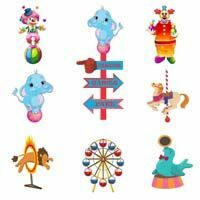 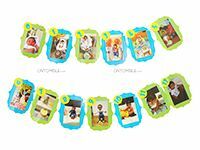 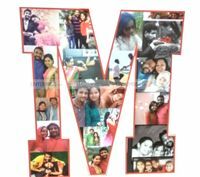 To begin with the stage, you can use our circus theme backdrop and customize it according to your child's name, age and other snippets of text. 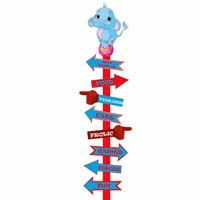 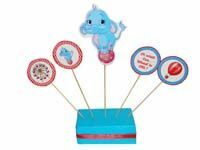 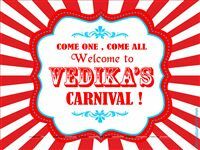 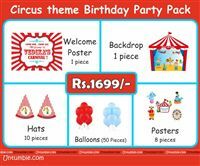 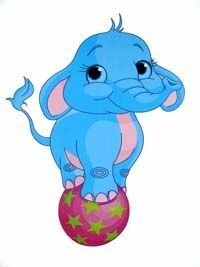 You can use our circus theme activity direction board along with our other posters like carnival tents, elephant on a ball, giant wheel etc.. You can make use of our blue and red latex balloons to make your carnival look even more colorful. 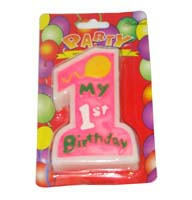 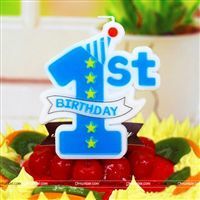 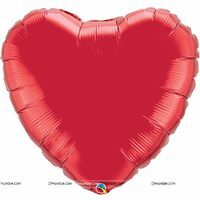 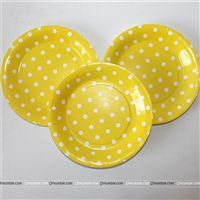 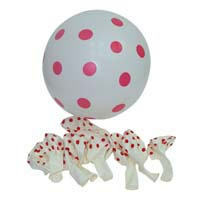 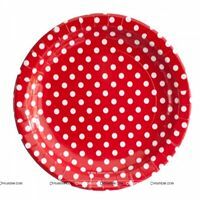 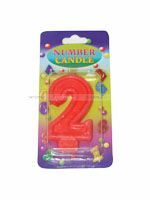 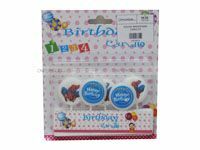 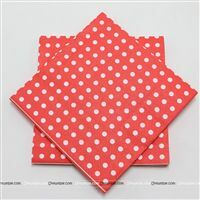 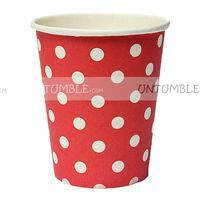 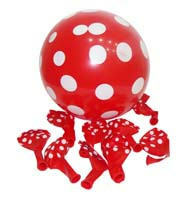 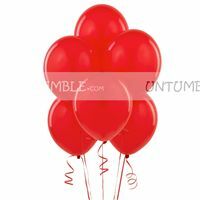 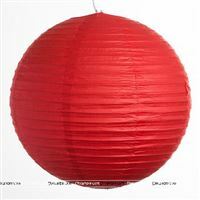 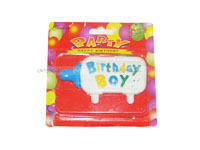 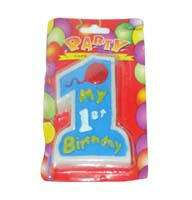 Apart from latex balloons,we also have red and white polka dotted and yellow and green polka dotted balloons. 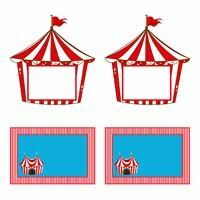 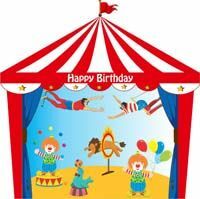 Don't forget to use our circus theme photo booth. 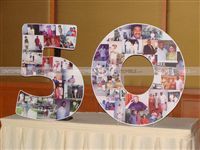 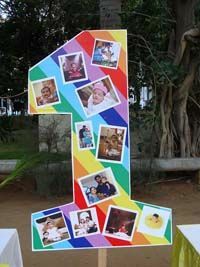 The children will have a blast, posing pictures with it. 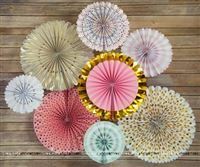 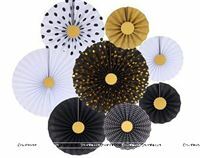 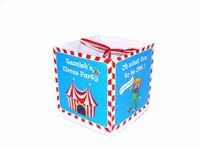 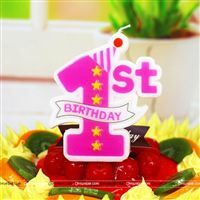 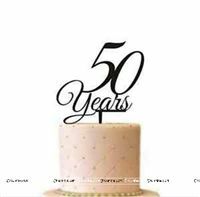 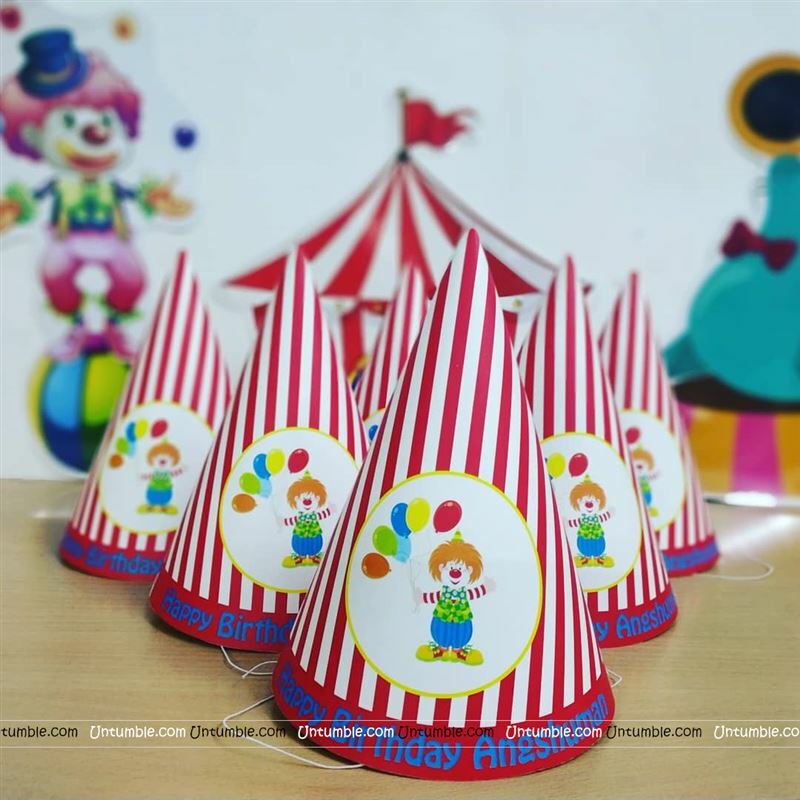 Use our circus theme table cover, paper cups, plates, tissues, cup cake stands, cup cake toppers and a variety of table centre pieces. 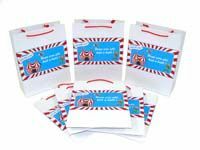 Thank your guests with our customized return gift bags and some party favors. 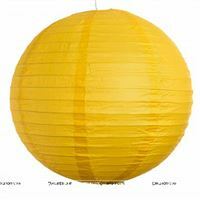 Form groups of 4-6 kids and ask them to pass 2-3 balls at the same time between them. 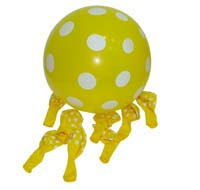 The group that last longest without dropping a ball wins.